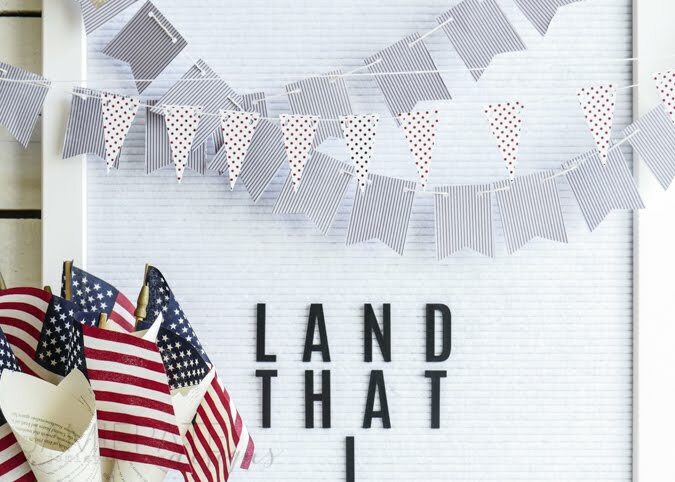 Celebrate summer days with banners. I have said it before. 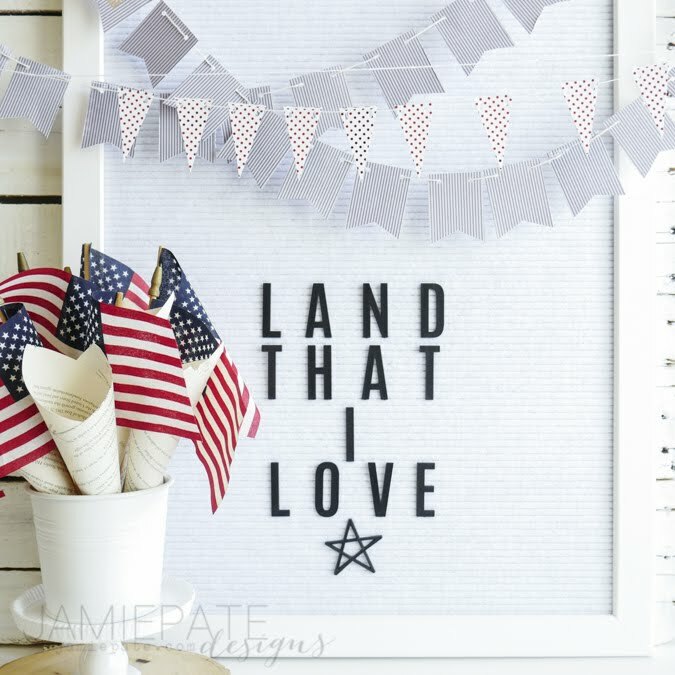 There is something quintessential summer about banners hung on homes, at parties or around a patio. 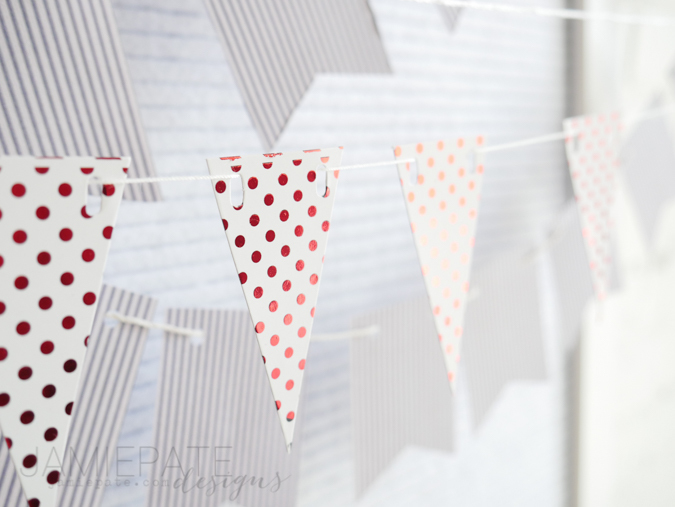 Banners are those classic little paper flags, easily crafted with supplies at home to create a festive feel to any long warm day or occasion. In a recent post I shared this little summer time holiday vignette. This is an easy way to bring in a festive feel to a room. 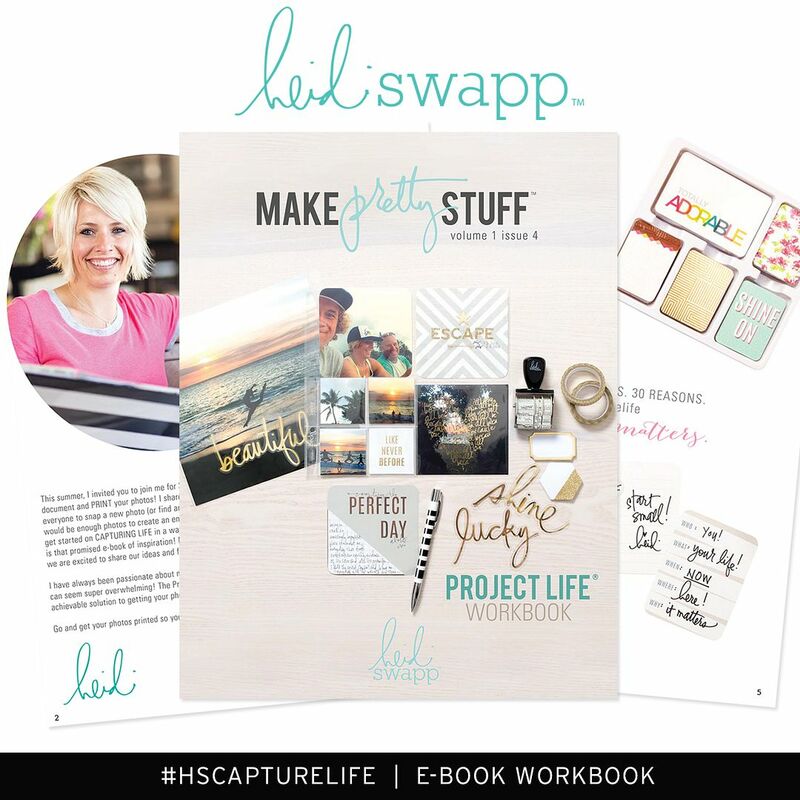 Simply by saying the right thing on a Heidi Swapp Letterboard. And then stringing all manner of banners around the focal point. 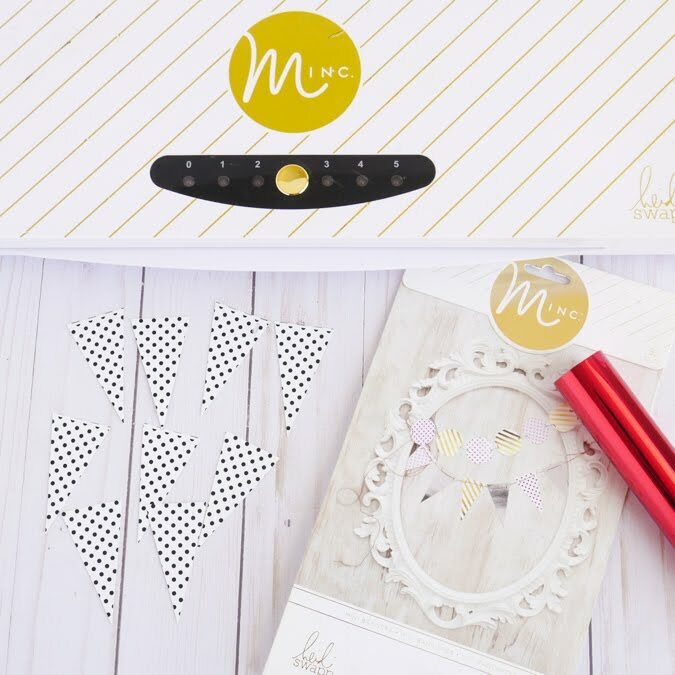 One of my go-to decorative devices are the Minc Products. These customizable paper crafts easily bring the right color to any holiday or summer decoration. For this display I have used Red Reactive Foil with the Minc Mini Banners. These Mini Banners mixed with other papers from the Heidi Swapp Collection help add layers and color and shape to a holiday vignette. It's just almost too easy to create this or any banner look. 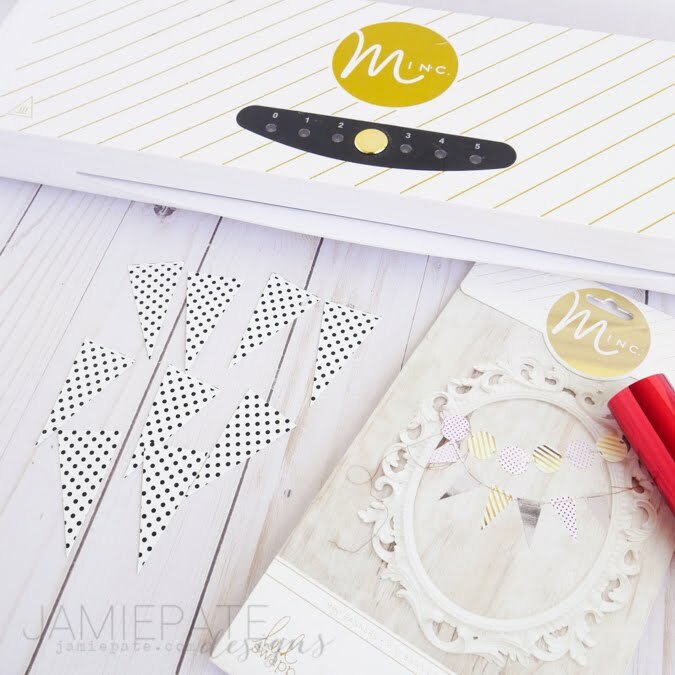 In the included video, let me walk you through the very basics of using the Minc Machine. 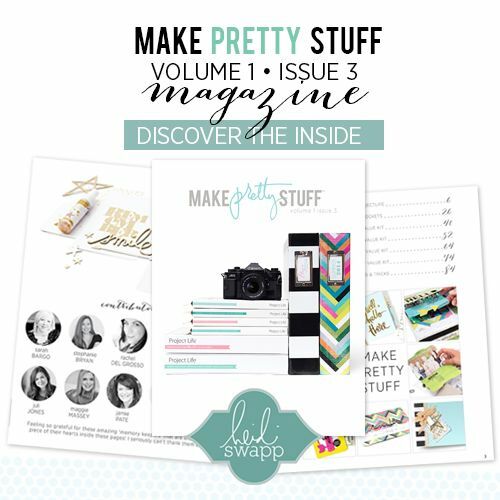 This tutorial demonstrates the very basic of ways to foil any of the Heidi Swapp Minc Machine products. 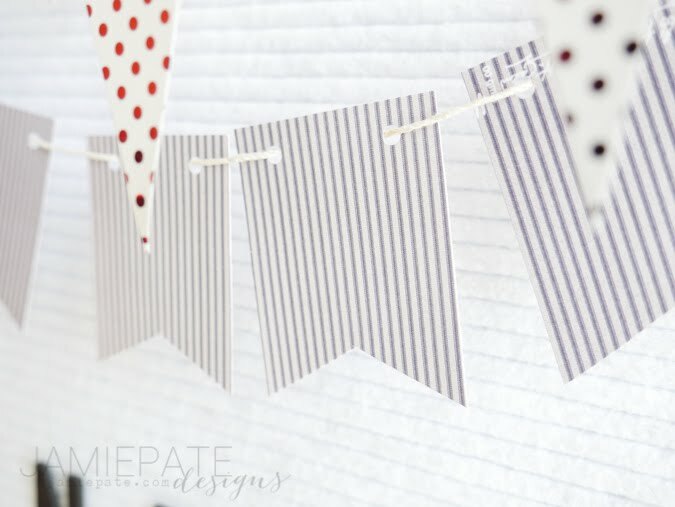 Today I am using the Mini Banners to illustrate how easy it is to add color and fun to your holiday decor. 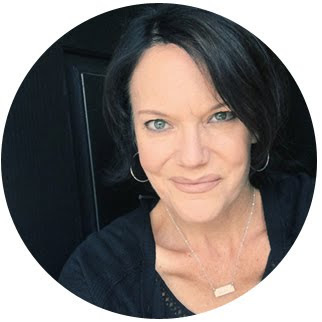 Watch this quick video for more details. Hope you enjoyed this simple way to add creativity and festivity to your summer holidays.